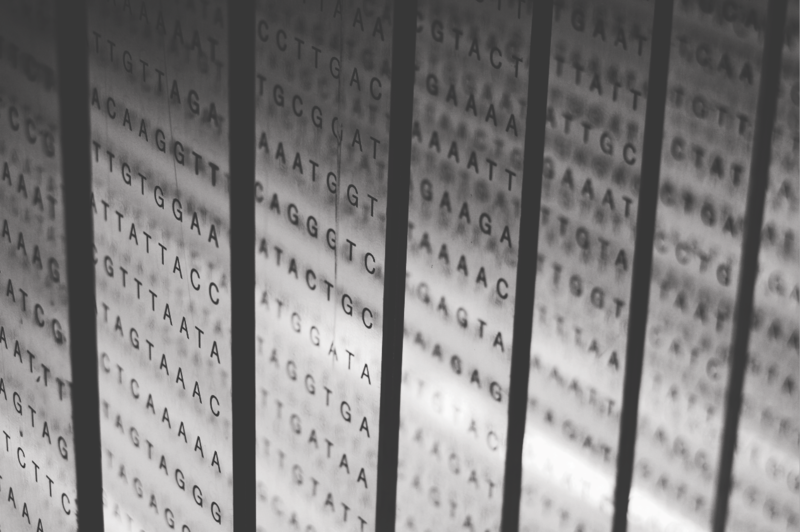 The Monash Bioinformatics Platform is a hub for the network of bioinformaticians who support the university and its affiliates. 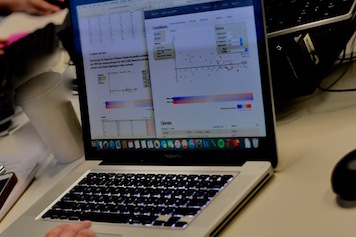 We have expertise in cutting-edge computational techniques in areas such as genomics, proteomics and structural biology. We’re also a partner in technical training and infrastructure development. 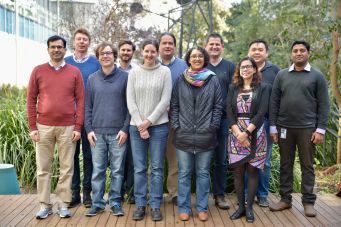 With a core group of diversely skilled team, we provide a hub for bioinformatics activities at Monash University and for its collaborators. We have various arrangements for engaging with research projects on short or long term basis. See how we can support your project. 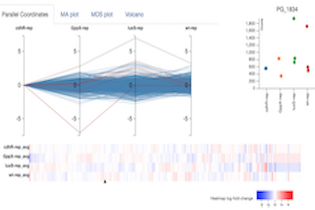 We offer tools for data analysis, visualisation and exploration.We can provide advice and assistance for compute and storage for bioinformatics. 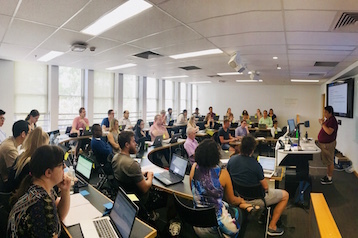 We run bioinformatics training events on introductory computational topics as well as workshops on specific analysis for various skill level users. Get in touch with our team to see what we can do for you. Authorised by: Chief Marketing Officer, Strategic Marketing and Communications. Maintained by: Bioinformatics Webmaster Team. Last updated: Mar 2018.